Eevee. Pictures are from Deviantart, Google, and Photobucket. 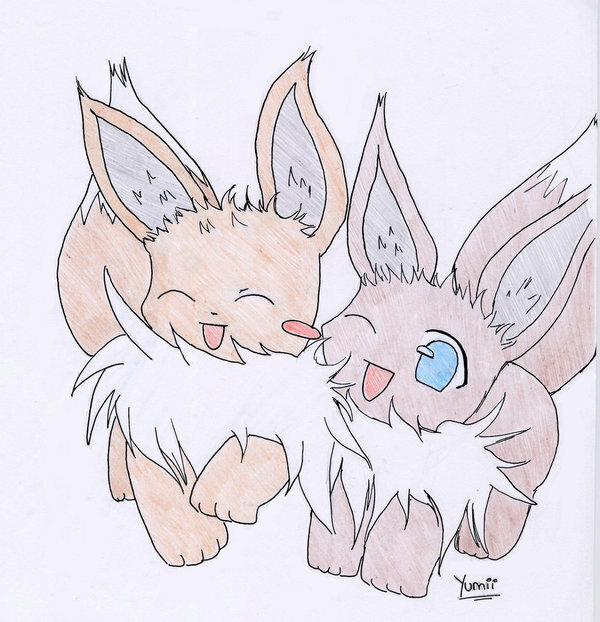 Wallpaper and background images in the Eevee club tagged: pokemon eevee poke.